Meanwhile Jay-Z and Solange's husband Alan Ferguson spent the evening together. 19. 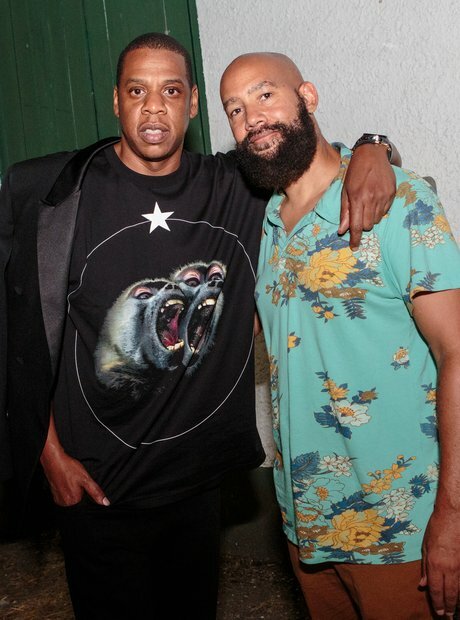 Meanwhile Jay-Z and Solange's husband Alan Ferguson spent the evening together.